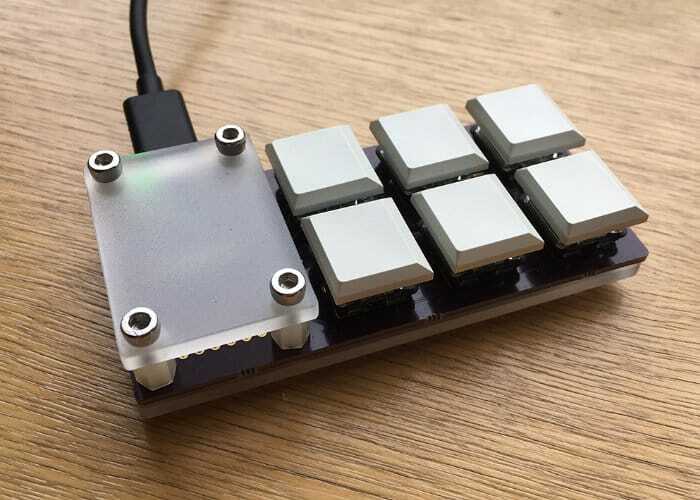 Andy Clymer designer, developer, and hardware enthusiast has created a versatile DIY mechanical keyboards kit aptly named the MiniKBD which is now available to purchase priced at just $10 or £7.67 from the Tindie website. 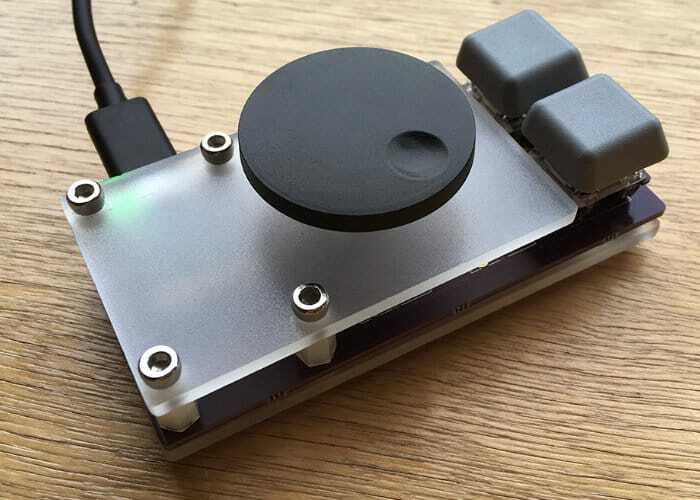 The MiniKBD has been created to provide users with an introductory level project that enables you build a small USB mechanical keyboard using the Adafruit Trinket M0 board, which is not included and program the DIY keyboard custom functionality using CircuitPython and the kit can be built into one of three layouts pictured. 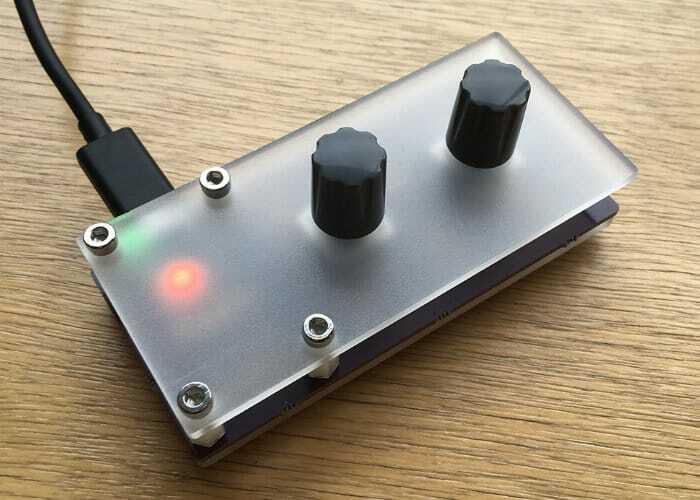 For more details, full specifications and purchasing options jump over to the Tindie website by following the link below.